While plastic surgery may seem secondary to successful breast cancer treatment, plastic surgeons are an integral part of the treatment team for women undergoing a lumpectomy or mastectomy. Whether the breast reconstruction is performed at the time of the cancer surgery or in stages, the work of the oncology and plastic surgery teams in breast cancer treatment and reconstruction is intertwined. They say it takes a village to raise a child, and the same holds true for treating breast cancer. 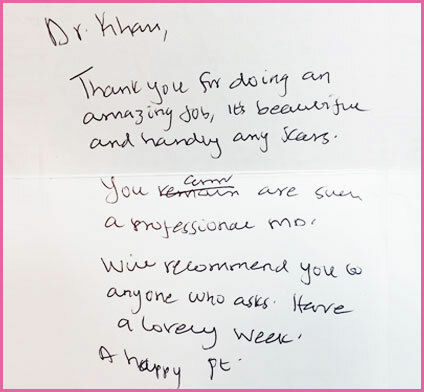 From the moment of diagnosis through to the final stage of breast reconstruction, Dr. Sadia Khan and the specialists at Hoag Breast Center assemble a diverse team of oncoplastic surgery experts to address the specific needs of each patient. The days and weeks following a breast cancer diagnosis can be a heady and overwhelming time for women and their families. While it can be difficult to think ahead to make decisions about breast reconstruction options and life after a breast cancer diagnosis, the specialists at Hoag Breast Center have found that meeting with a plastic surgeon and other members of their treatment team can help patients look beyond their diagnosis, and make proactive choices about their recovery and ongoing health after treatment. On a more practical level, the type of reconstruction a woman chooses can also affect how her cancer surgery is performed. The needs of a patient undergoing breast reconstruction after a mastectomy or lumpectomy will differ from breast augmentation procedures exclusively for cosmetic purposes. The oncoplastic surgery team at Hoag Breast Center is made up of specialists working exclusively to treat breast cancer patients. While successful breast cancer treatment is always the primary goal, the reconstruction process is an equally important and significant consideration for any woman undergoing treatment. Sharing concerns and questions about how your breasts will look and feel after surgery with your plastic surgeon can help to make the procedure less intimidating and overwhelming. What are my breast reconstructive surgery options? What type do you recommend for my situation? Should I have reconstruction immediately or after surgery? What short and long-term effects can I expect with each procedure? Will I need multiple surgeries? If so, how many? How long is the healing and recovery period? How will my breast look and feel after surgery? Will I be able to feel signs and symptoms if my breast cancer came back? Will I still need a yearly mammogram? Are there alternatives to surgical breast reconstruction? To learn more about oncoplastic surgery and to find the right plastic surgeon for your breast cancer surgery reconstruction in Los Angeles, contact Dr. Sadia Khan today at (949) 860-7357 to schedule a consultation. 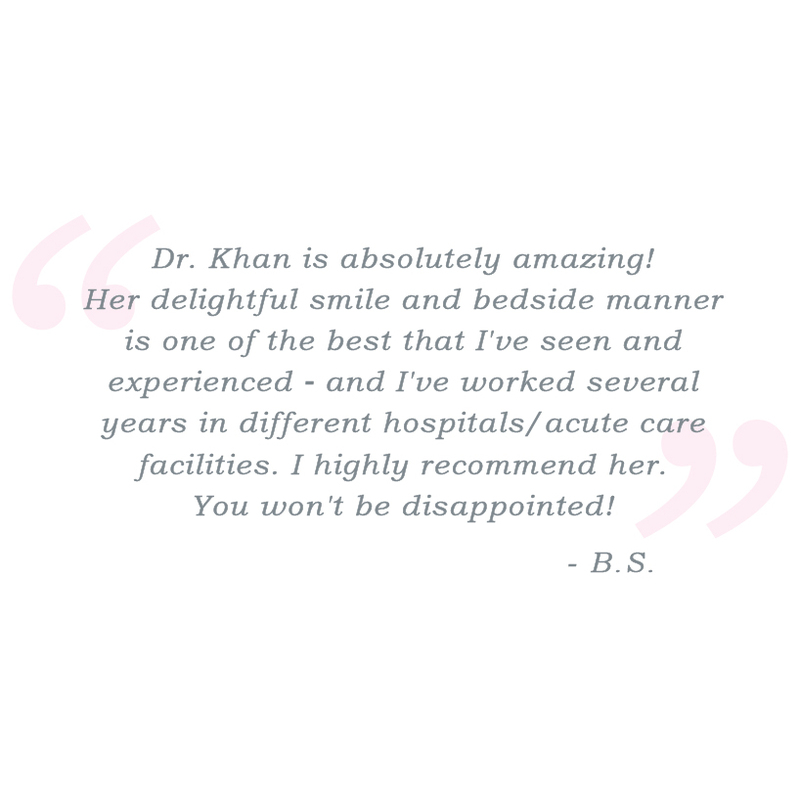 Dr. Khan is currently accepting new patients. Next, read about our Comprehensive Treatment Team.